Disclosure: We received product samples in order to facilitate this post. All opinions are our own. 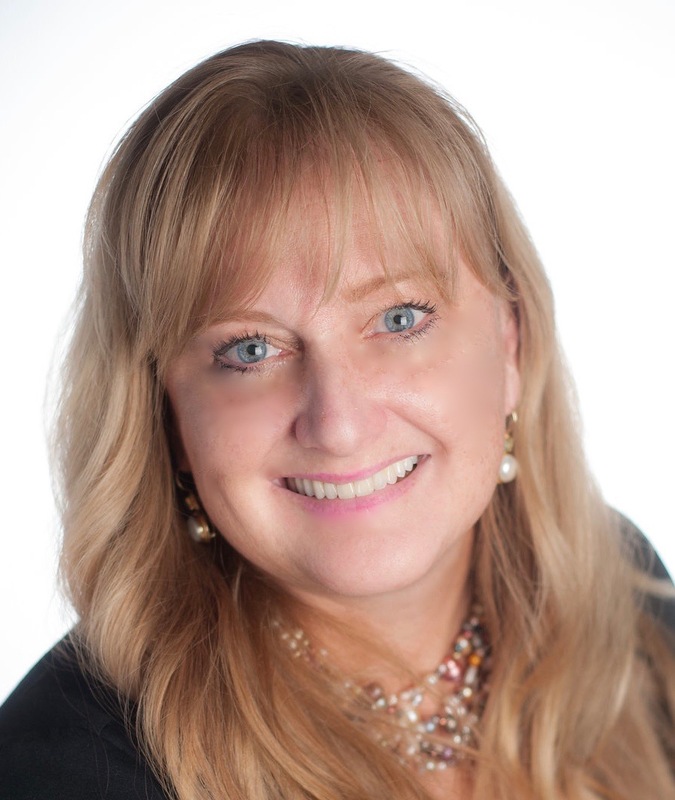 I love sitting on the back deck with my husband sipping a bold, velvety glass of Napa Valley Chardonnay and watching the sun set. I find this warm-weather treat extremely relaxing after a busy day at the office, and enjoy this quiet time catching up with him on the events of the day. Until the unwelcome guests arrive, that is. Very little ruins the pleasure of a glass of wine for me like a fruit fly. As any wine lover knows, fruit flies adore wine, and one little bug will quickly spoil the taste and aroma of a glass of wine, as its body releases a nasty-smelling enzyme into your vino. Not to mention, pesky fruit flies prove the last thing any hostess wants when hosting an outdoor gathering for friends or family. 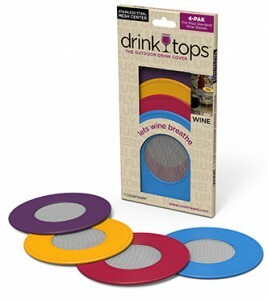 Drink Tops™ Wine outdoor glass covers allow wine to breathe while keeping bugs and other undesirable outdoor elements out. 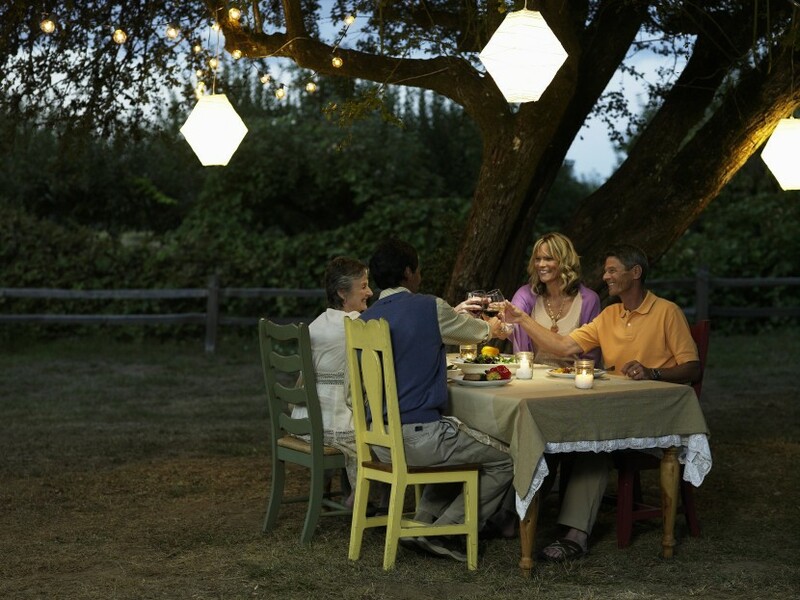 Easy to clean and highly durable, these innovative drink covers by Coverware Essentials allow us to enjoy our glass of wine, while relaxing or entertaining in outdoor spaces, without the risk of a annoying fruit flies invading. 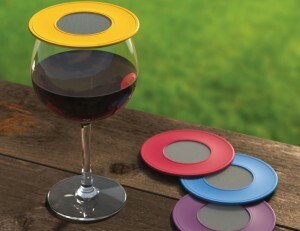 We need only set the cover atop our wine glass when not sipping for unrivaled protection. Bonus, these novel covers can also act as wine markers! Each of four differently-colored Drink Tops™ wine covers by Coverware Essentials features a stainless steel screen center rimmed with food-grade, BPA-free silicone which gently grip glasses up to 4 inches in width. Get your set of four from the brand’s website, for $24.95, and browse their other great drink covers for beer, cocktails, juice and more!